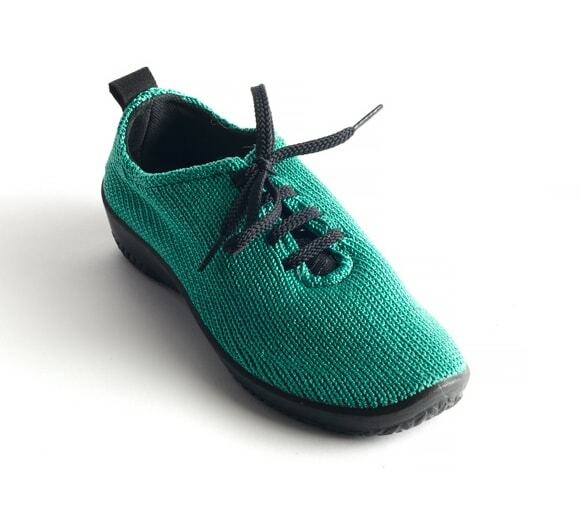 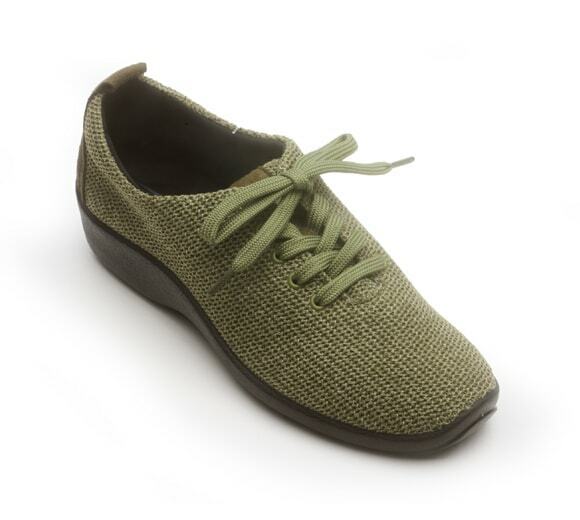 The Vitoria is an innovative take on the traditional Mary Jane style. 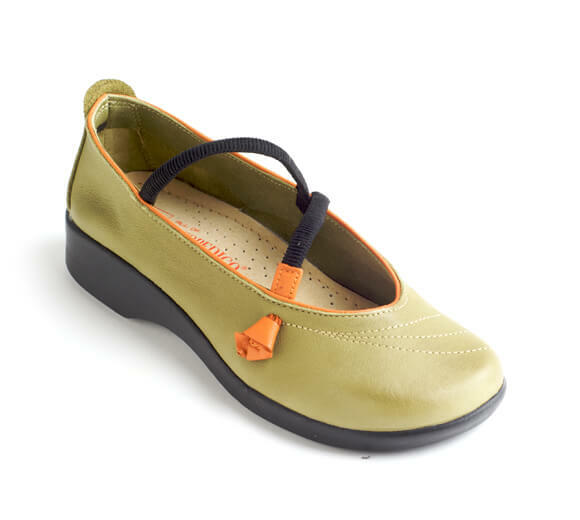 Featuring asymmetrical elastic straps, leather upper, and contrasting/bold color options make the Vitoria a fun choice for your collection! 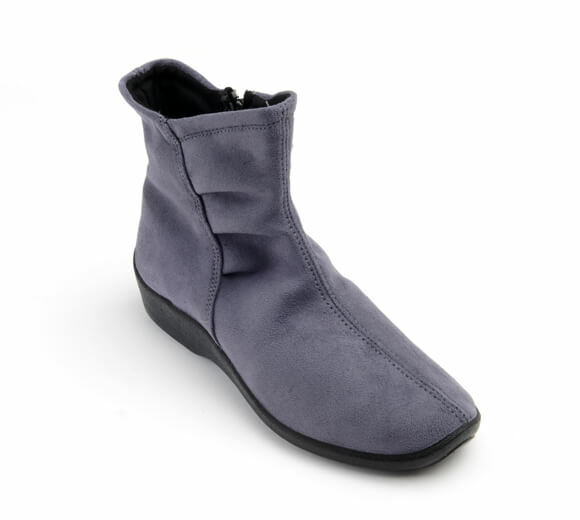 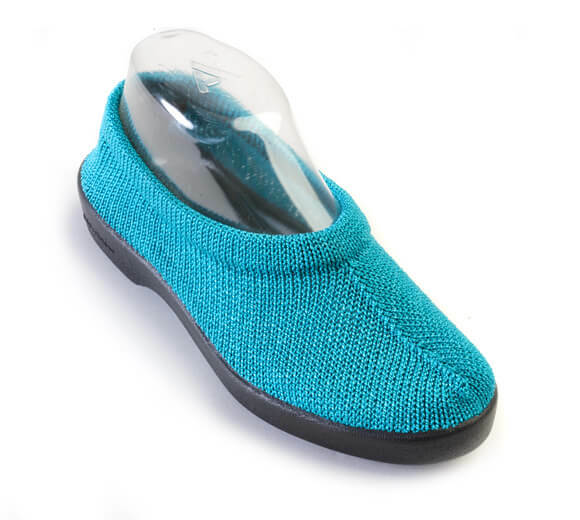 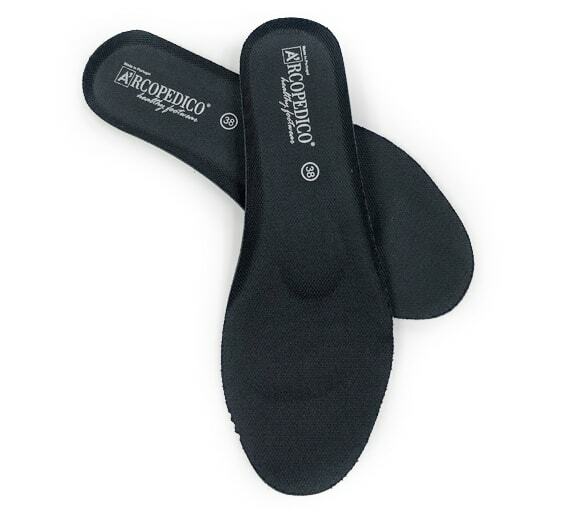 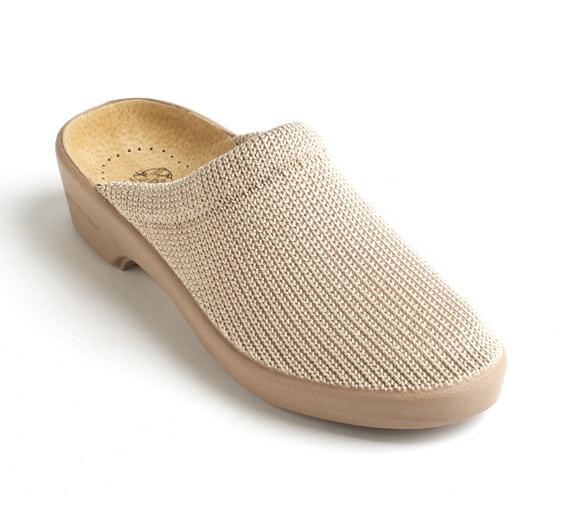 The sole features our patented twin-arch support system to provide extreme comfort throughout your day.